Drone deity Tim Hecker returns to Chicago’s Kranky label. 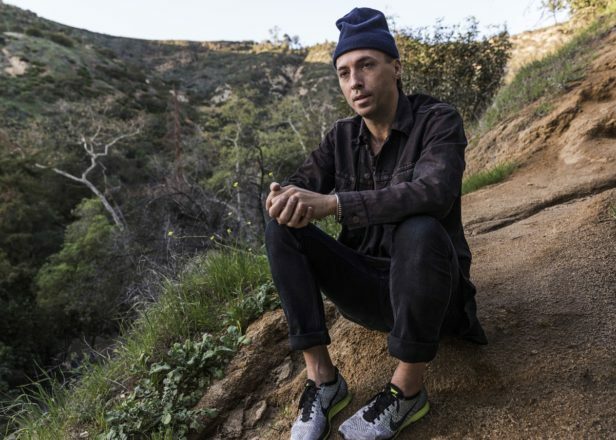 Tim Hecker, the Canadian producer responsible for noisy ambient classics such as Mirages and Harmony In Ultraviolet has announced his return to Chicago’s Kranky imprint. The label, which released some of Hecker’s most acclaimed full-lengths, will re-release Hecker’s debut album, Haunt Me, Haunt Me Do It Again, released in 2001 on Montreal’s Alien8 Recordings, and its follow-up Radio Amor, that emerged on Mille Plateaux two years later. Both albums have been remastered by Matt Colton and will be reissued on CD and double vinyl, which should please fans: Haunt Me, Haunt Me Do It Again was reissued on vinyl in 2010, but copies already fetch over $100 on Discogs; Radio Amor has been unavailable on vinyl since its initial pressing. Kranky will also be handling Hecker’s next full-length, the follow-up to 2016’s Love Streams, which is set for release in fall. Haunt Me, Haunt Me Do It Again and Radio Amor will be released July 6 and can be pre-ordered via Bandcamp.